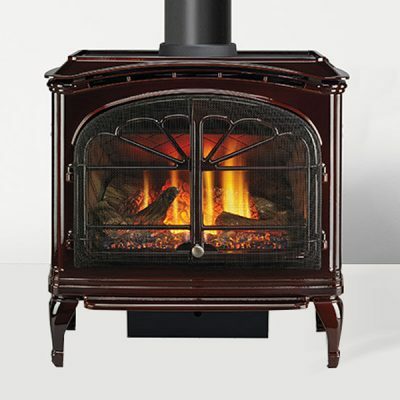 The Berkeley is the newest freestanding, cast iron gas stove from Enviro. 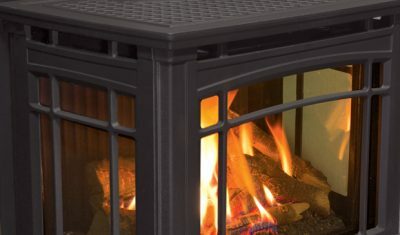 It’s European cast iron outer construction creates a traditional aesthetic with modern accents like the 3-sided glass viewing area, that really sets the Berkeley apart. 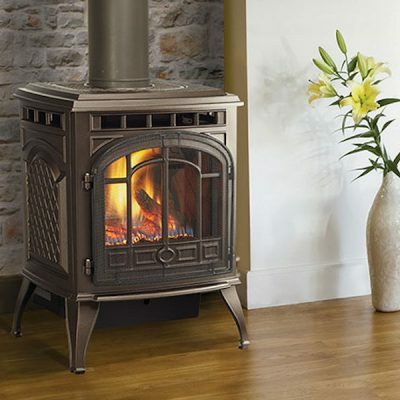 The 180 Degree viewing angle giving plenty of exposure to it’s high definition log set and ceramic burner. 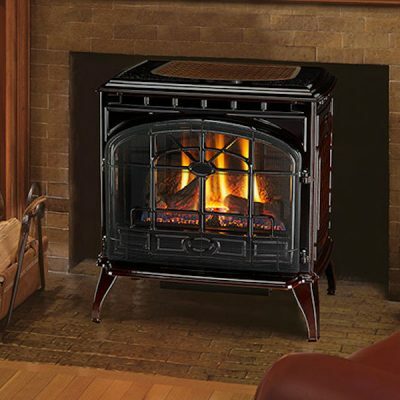 The Berkeley Cast Iron Gas Stove is available in a matte black finish, enameled antique chestnut, or antique bronze. 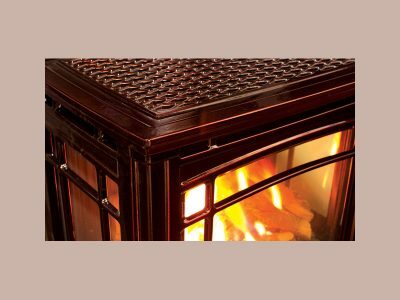 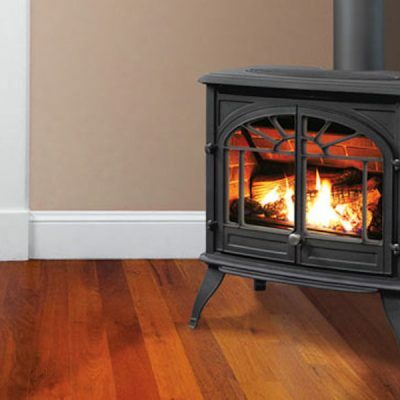 With two Fireplace Showrooms, in Ottawa & Carleton Place, you can browse many Cast Iron Gas Stoves, as well as Fireplaces and Inserts, and see them in operation, so you know how they will look in your home. Installed Gas Stove prices will vary according to the stove and the requirements of the installation in your home. 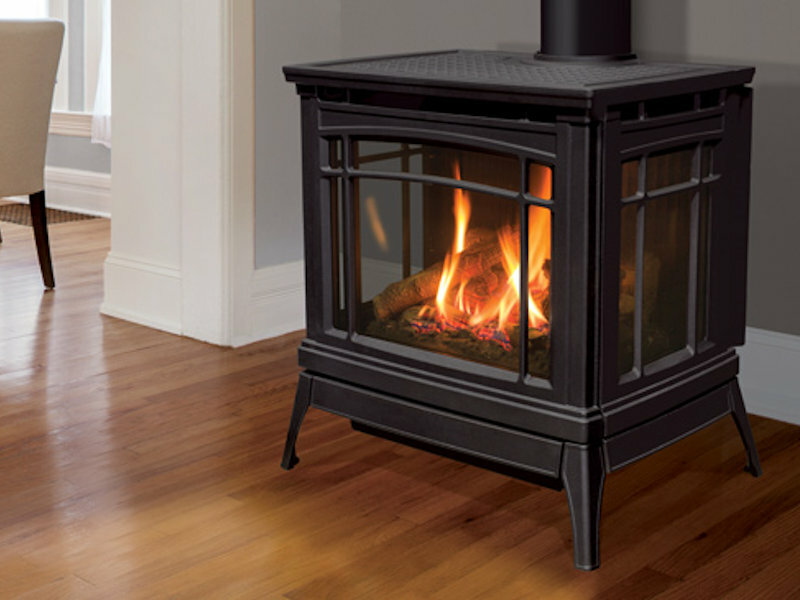 Our experts will visit your home at no charge, so we can work out the details and provide a price quote for your new gas stove options.